" Wonderful scent that I enjoy day after day. Lasts through the night. " This is the SnuggleScents fragrance - "Orange". Rejuvenate with this rich and uplifting scent. 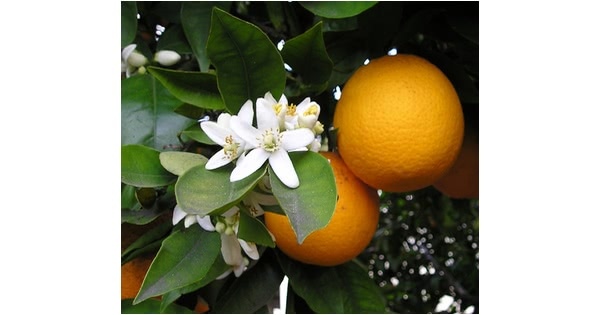 Orange is a sweet and refreshing aroma. 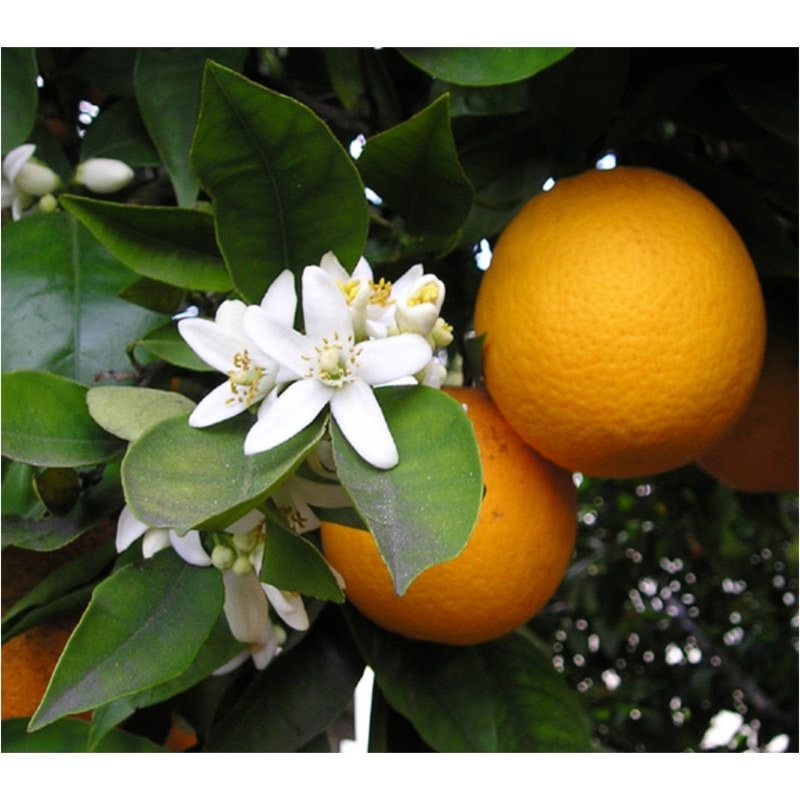 Orange oil lifts the spirit and brings peace and happiness to the mind. This fruity scent is ideal for children. Orange is also great for nervous tension, stress, depression and insomnia. Mix with any spice oil to make your own citrus holiday blend. This is just a refill for the SnuggleScents or Pur-Sleep Aromatherapy systems. Starter packs may be found elsewhere on our site.